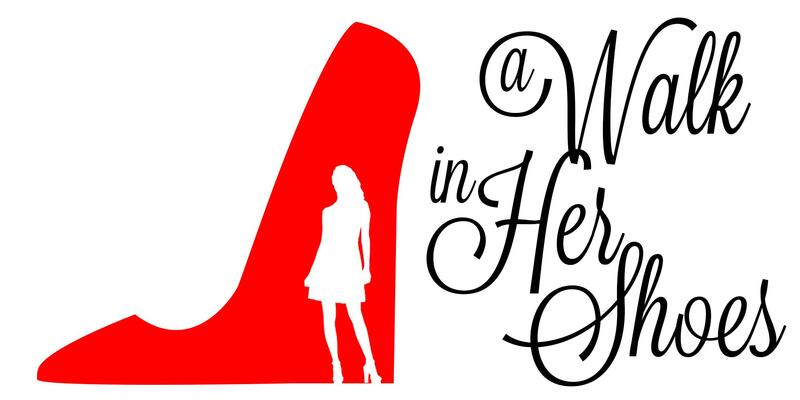 A WALK IN HER SHOES is an Event that you do not want to miss! Our purpose is to UNITE*EMPOWER*INSPIRE women to rise above the challenges that are hindering their greatness in life. Come sit in the presence of four dynamic speakers as they share compelling life experiences covering one of our five key principles (RELATIONAL, PHYSICAL, FINANCIAL, SPIRITUAL, VOCATIONAL/EDUCATIONAL). Receive resources on how to succeed and “TURN YOUR PAIN INTO PASSION and PURPOSE”. Nicole Parker – Community Leader of Sisters in Business, Board Member of Charlie’s Place, and Women of Color Advocate for the Kalamazoo Community. Traycie Small – Co-Pastor, Regional Prophetic Minister and Women’s Leadership Advocate atThe Purpose Place in Kalamazoo, Michigan. Tanya Hutchison – Founder of Phenomenal Women Inc., Author “Phenomenal Beauty”, Winner of “She’s got the Look” Reality TV show, NBA mother, wife, and mentor. Tanya’s true passion is teaching the “Phenomenal” news and sharing the Arbonne International leadership opportunity.